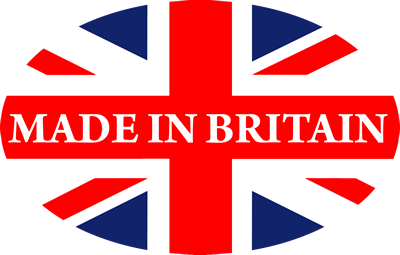 easyMulch is a new, unique and innovative pelleted plant mulch made from natural organic British straw. 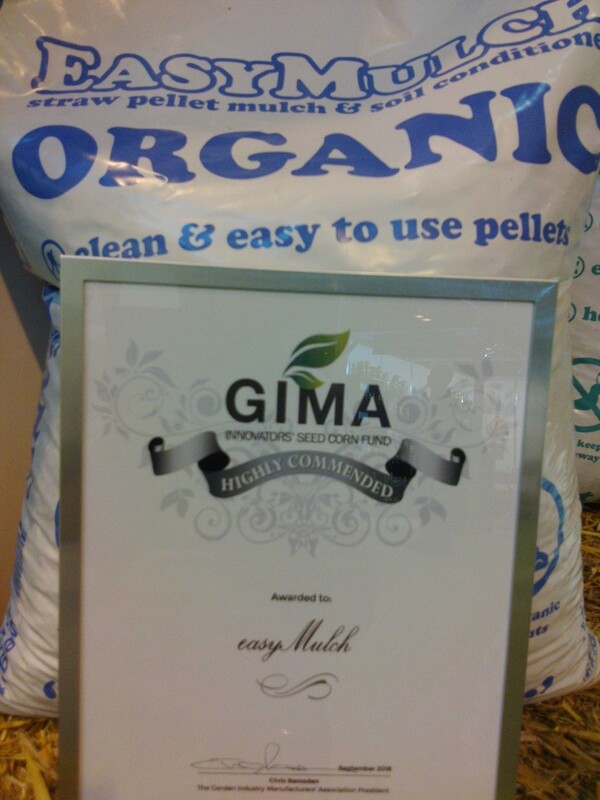 It is easy to use and unlike most wood mulches easyMulch will not deplete soil nitrates. 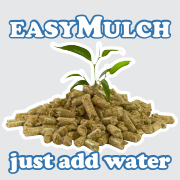 easyMulch pellets are made specially for garden plants, and are highly absorbent, retaining up to approx 600% water by volume. The pellets are pH balanced so will not have a negative effect upon the condition of soil. easyMulch can be used throughout the garden on borders, raised beds, planters and on fruit and vegetable plots, making it an organic, eco-friendly, carbon neutral alternative to wood, coir or artificial mulches.